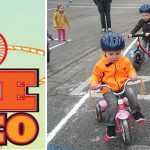 Tour des Lakes has over 50 registrants for 2016! 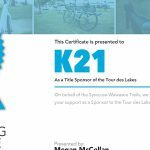 The Tour des Lakes would like to thank everyone that has registered thus far for the tour! We have over 50 registrants now, so that means no more free t-shirts with registration.. 🙁 However! You can still select what t-shirt size you would like to have when you register to ensure that we have your size when you arrive at the tour! T-shirts will be $20/ea and will come in all the regular sizes, reserve yours at registrations today! 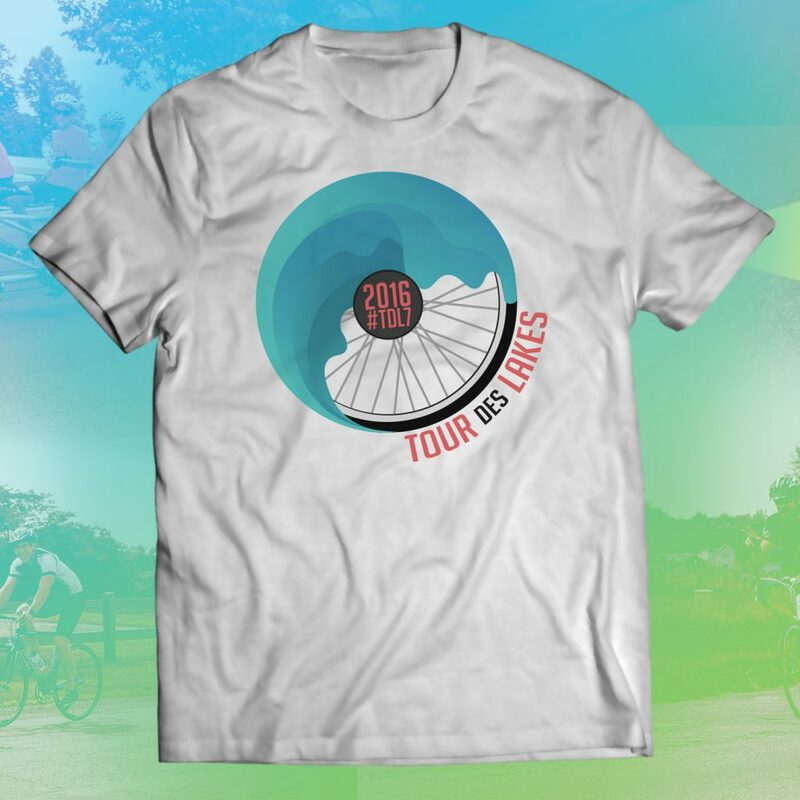 The Tour des Lakes would like to introduce the design for the 2016 t-shirts. With help from Wynter Rhodes of Wawasee High School computer graphics class, we got this amazing new design! Thank you to all who participated in the design contest we held at the High School. Be sure to reserve your shirt when you register for the Tour des Lakes. We have hit 50 Registrants in record time for 2017!